We can also be found on iTunes and Google Play! We are looking to keep up with the release of Wizards' stories as best as possible and will release our version the following Friday, so expect to be cast this week and have your lines to me within a few days. A young courier for the consulate. Looking for a crisp, military response. This is her only line. An old, gruff consulate official, spying on the city with their network of thopters from the skyship Skysovereign. These are his only lines, though this is a major character on Kaladesh. You may be asked to reprise this role in the future. "Baan" is pronounced like "bond" or "fond". "Alert Inspector Baan. The bait is set. Prepare the confiscation." 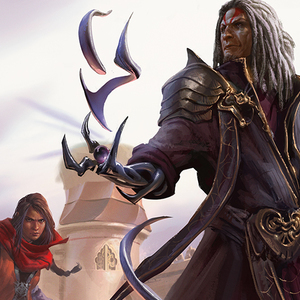 An announcer at the inventor's fair, announcing the final competition between Tezzeret and Pia. "And now, friends and citizens. We ask that you please remain in your seats for the final act of today's exhibition. The quicksmithing match that will surely be the talk of the Fair. 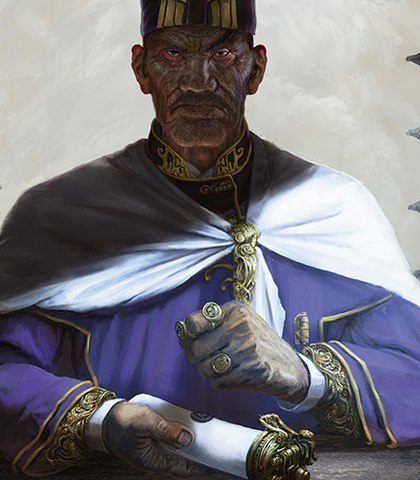 Announcing the first competitor, your honorable director of the Fair, Head Judge Tezzeret!" "And now, friends and citizens, his opponent," the voice boomed. 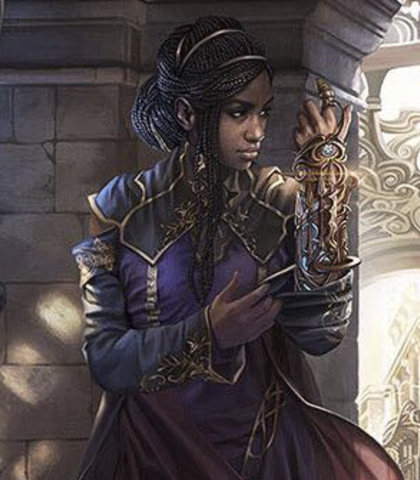 "She's the convicted aether criminal who failed to destroy your Inventors' Fair...Pia Nalaar!" 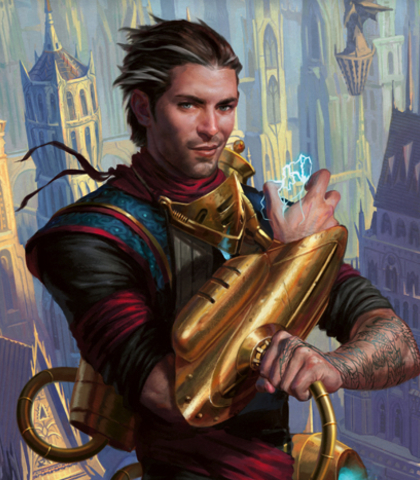 Ral Zarek is a major character in the Magic storyline. Should you take this role, you will be asked to reprise it on several occasions. *laugh* Just testing if you could really read my thoughts. [sarcastic] You've seen the clouds outside, Beleren. Don't make me do all the work. [dismissive] The experiment performed perfectly. The pattern of the departure was authentic, but the endpoint recorded as anomalous. 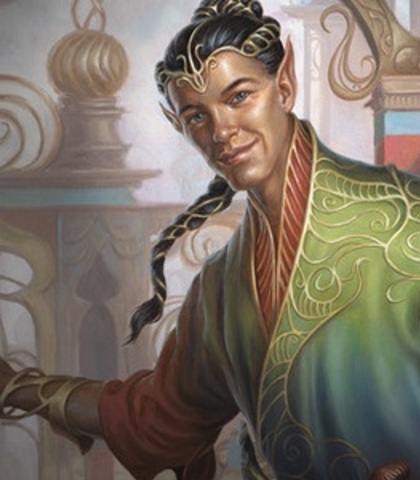 Vraska hasn't been seen since. It's like she planeswalked into a void.